Provided below is the Liberty Medicare list of Short Term Health Care Providers. For more specific information that varies from state to state, see Plans by State. 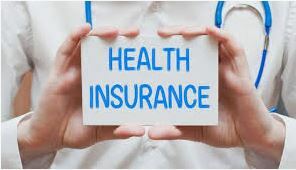 If you are considering any Short Term Health Plan, we would like to assist you. Our services are offered at no cost to you. Fill out our Individual Health Quotes form. You may also contact us with your Short Term Health Care Plan Questions, or call us at 877-657-7477.